Book of poems. Carnegie-Mellon University Press, 2003. 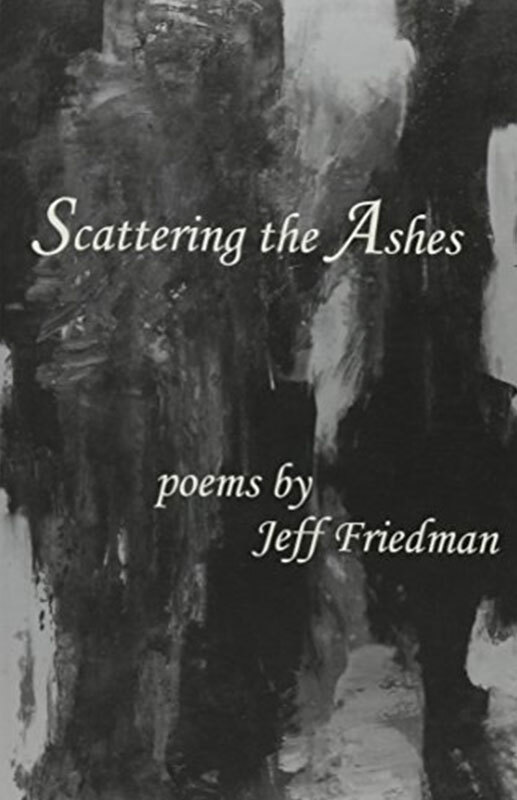 Jeff Friedman’s second book places him among the most talented younger poets writing. 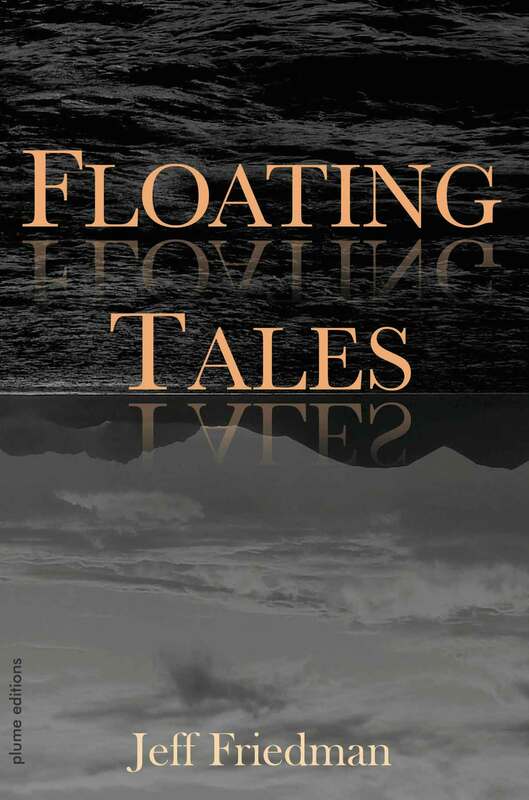 He is, in many of his poems, a near master of the ordinary event—plain, sharp, and intense; his gift for poignant music and fresh description issues from a respectful eye and ear held powerfully close to his subjects. You will recognize yourself in this book, and be grateful. 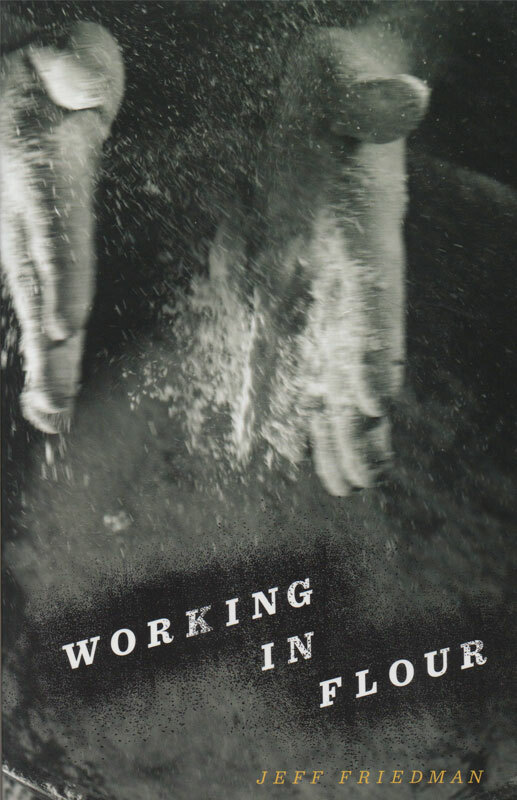 Jeff Friedman’s Scattering the Ashes is a beautiful and powerful book of portraits—of factory workers and family, self and lovers. 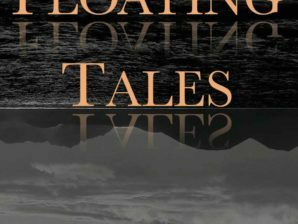 It is especially strong in its look at family relations, and the entire book builds slowly, mournfully toward its final title poem. 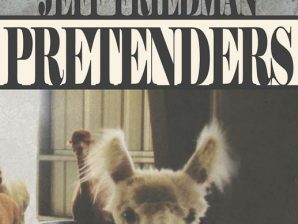 Mr. Friedman’s work reminds me in some ways of Philip Levine—it has the same kind of crackle and exactitude, yet it manages to be very much its own creation. 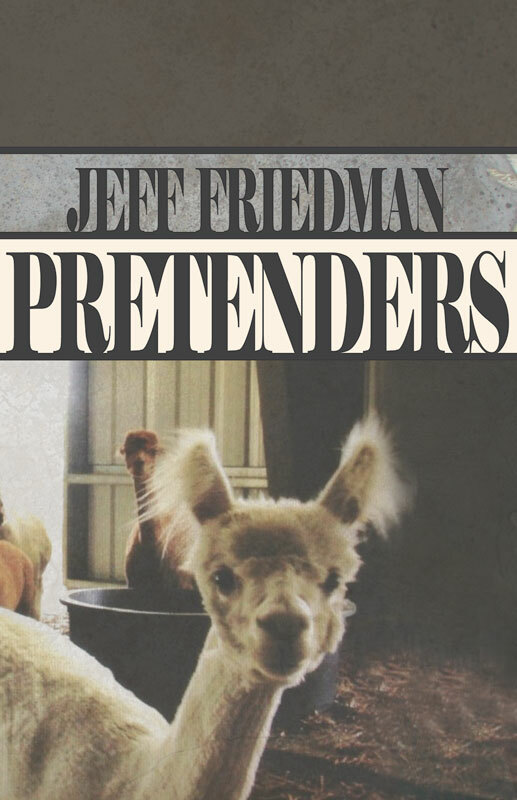 Jeff Friedman’s are poems of fusion; they mingle plain-song diction with meditative intensity, anecdotal harmonies with lyrical melodies, the manifold motions of dispersion with the solidifying integration of the center, wit with soul. 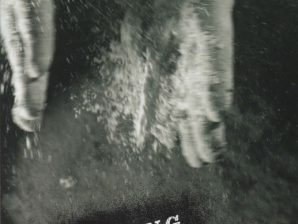 At the end of a century of idealogy and diffraction, Scattering the Ashes is a brilliantly gracious and necessary book. Copyright © 2017 Jeff Friedman. All rights reserved.